Bees are one of nature’s wonders. They pollinate plants as they collect their food and honeybees make delicious honey. Crops don’t just magically grow each year. The plants need to be fertilized with pollen, which is why bees are so important. But today bees are disappearing and with fewer bees, the impact on our food supply could be devastating. This is why today there is a growing movement taking the bees into the cities. This is called urban bee farming. Bees actually do very well in cities due to the variety of trees and flowers. Today there are organizations putting beehives on the roofs and make small urban gardens for the bees. Then restaurants and shops use the locally produced honey. 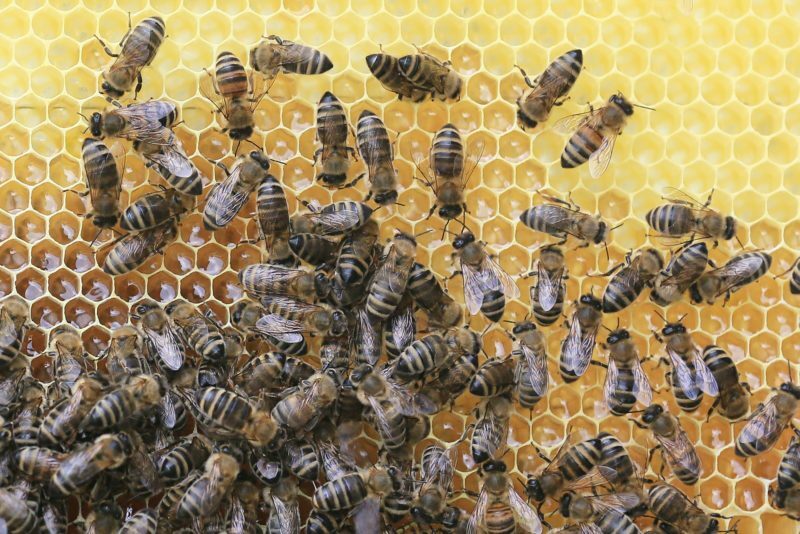 So by putting some beehives on the roof of your company or maybe have a beehive in your own garden, will help us move forward towards a more sustainable urban environment. Look at this TedTalk and get inspired by putting bees into our urban environments. We at Najell are part of the generation of urban dreamers and we love the idé of a green and sustainable city. Read more about us here.